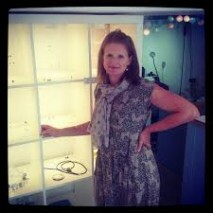 Caroline supplys her mixed metals collection “Something Old…Something New”, “Jingly Jangly” and a limited edition of her “Autumn Leaves Collection” to Kriket Broadhurst’s beautiful jewellery studio in the heart of the delightful seaside town of Beaumaris, on Angelsey, North Wales. The area steeped in history and Welsh culture is well worth a visit and while you’re there be sure to visit Kriket in the studio. 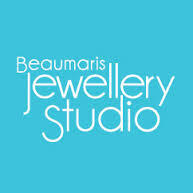 Beaumaris Jewellery Studio has a selection of the finest Contemporary Jewellery from local designer makers; Angela Evans, Jane Fairbairn, Karen Williams, Sara Lois and recent graduate & workshop assistant Lora Wyn as well as Kriket’s work that includes handmade ceramic beads and sea glass. Caroline is working closely with these jewellers as they come together to form Cywaith Gemwaith Gogledd Cymru CGGC (North Wales Jewellers Collective) which launched at the 2013 Eisteddfod in Denbigh.